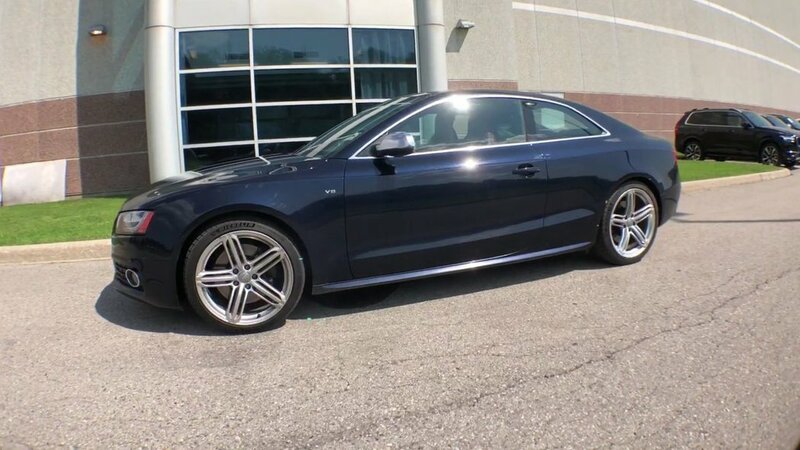 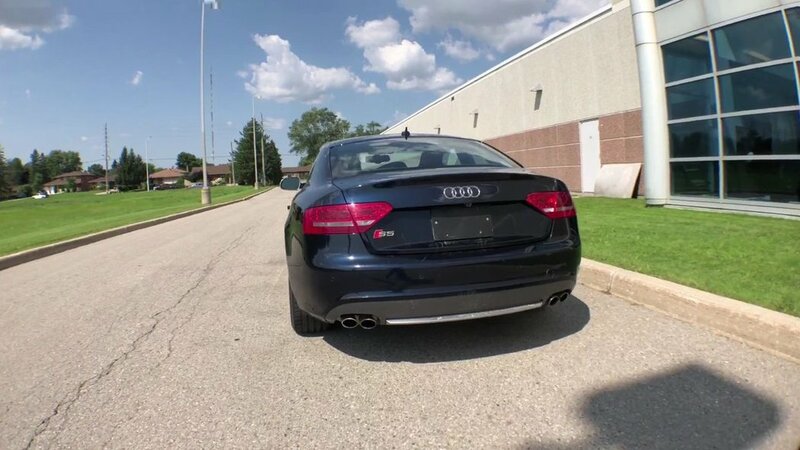 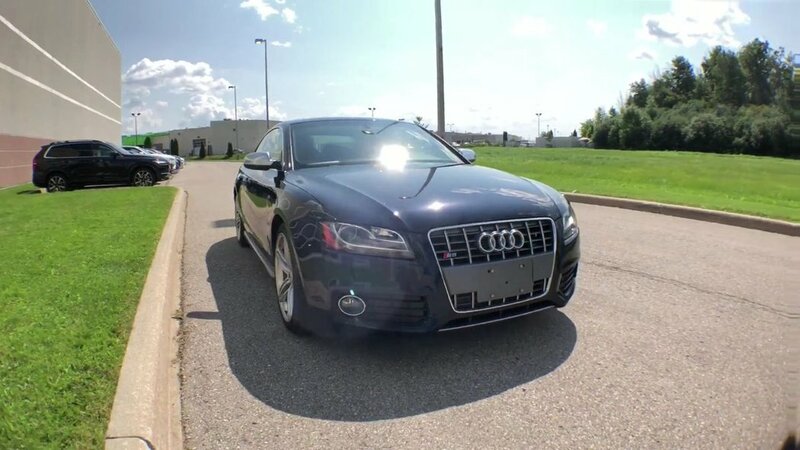 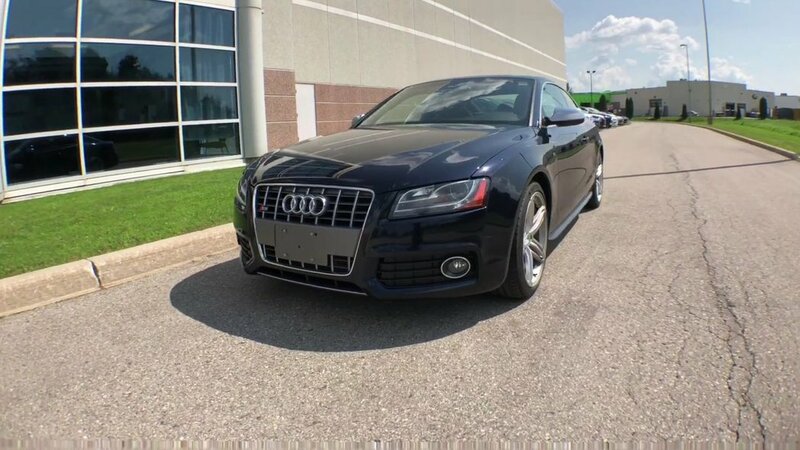 Fulfill your automotive fantasies with our elegant and playful 2011 Audi S5 Premium Plus Coupe shown in Blue. 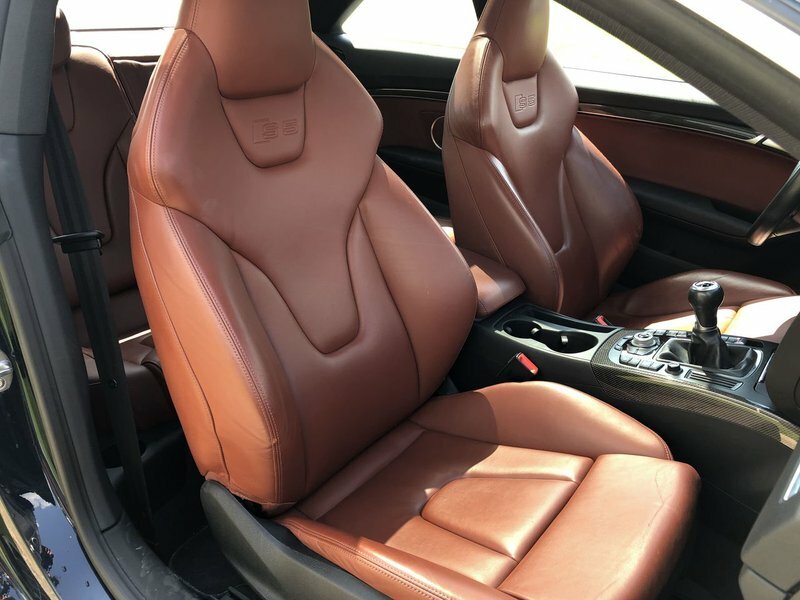 You'll love the purr of the 354hp 4.2 Litre V8 that is perfectly matched to a responsive 6 Speed automatic gearbox. 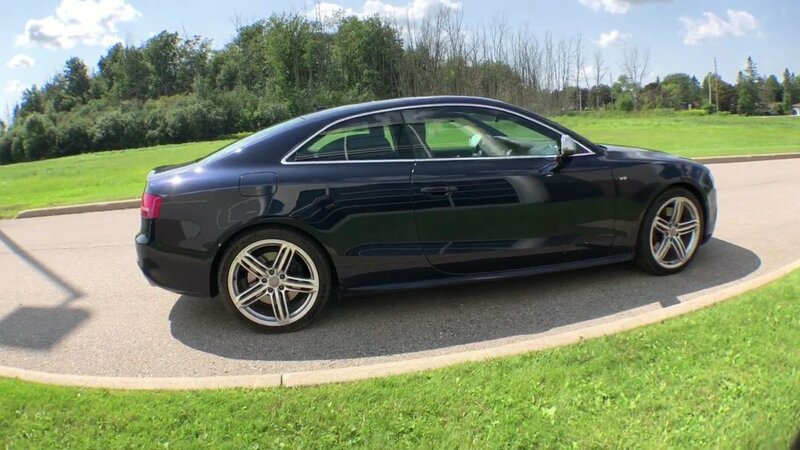 This team scores near 9.4L/100km, and offers driving dynamics that can only be described as brilliant. 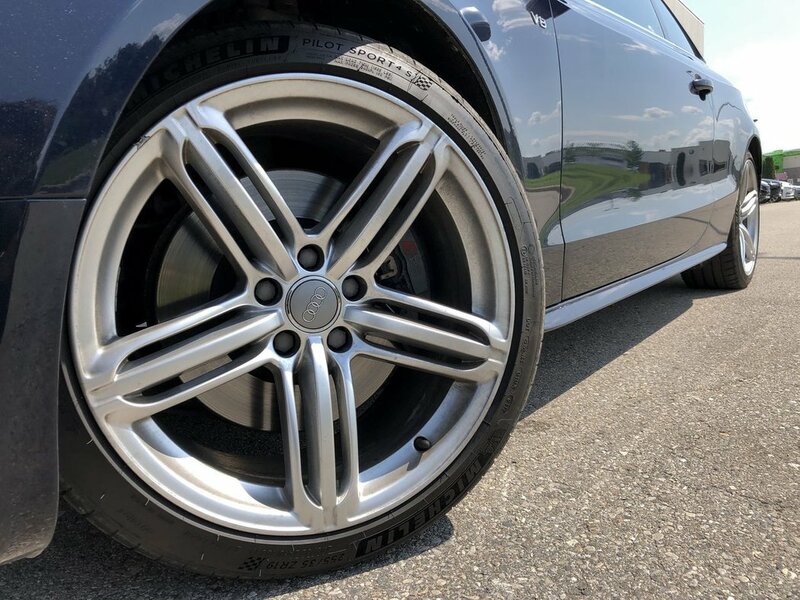 Plus, with the tenacious traction of Front Wheel Drive, this coupe stays stable and planted to the road even in less than ideal conditions. 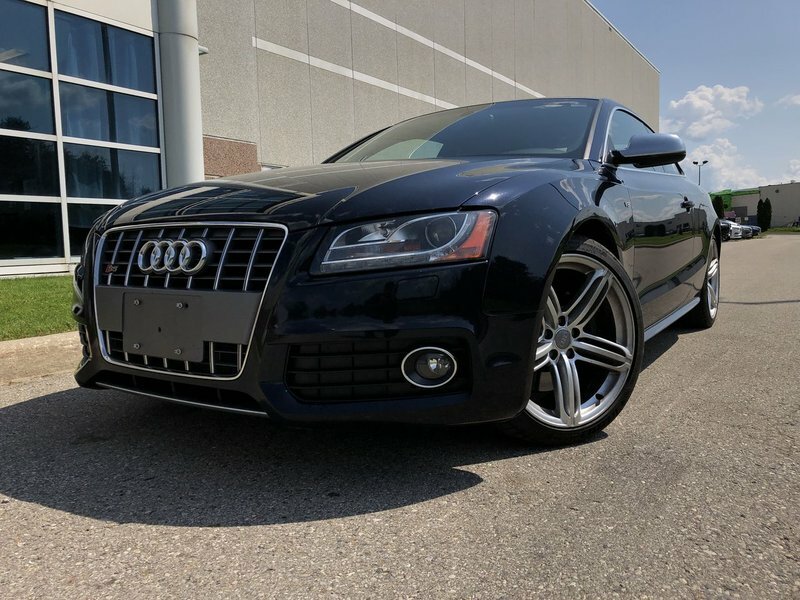 Beautiful inside and out, our Premium Plus S5 turns heads with its sleek silhouette that is accented by alloy wheels, automatic xenon headlights, and fog lights. 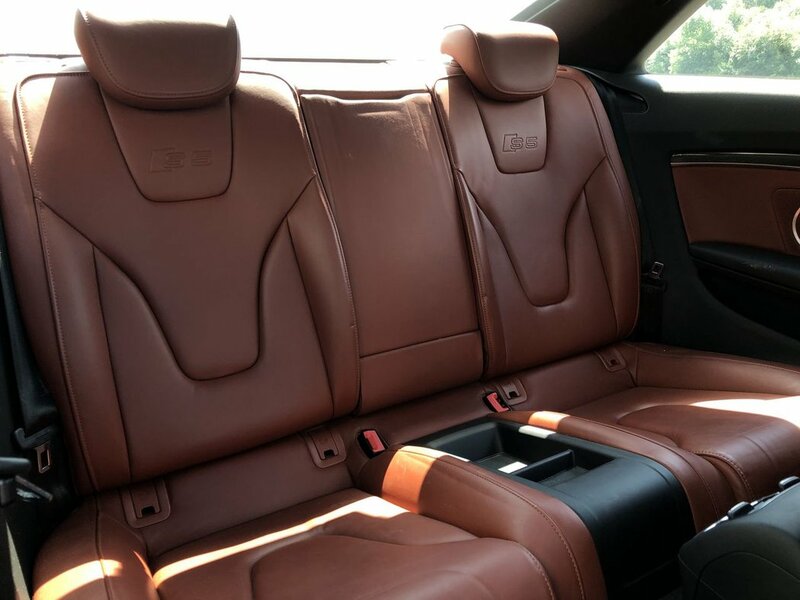 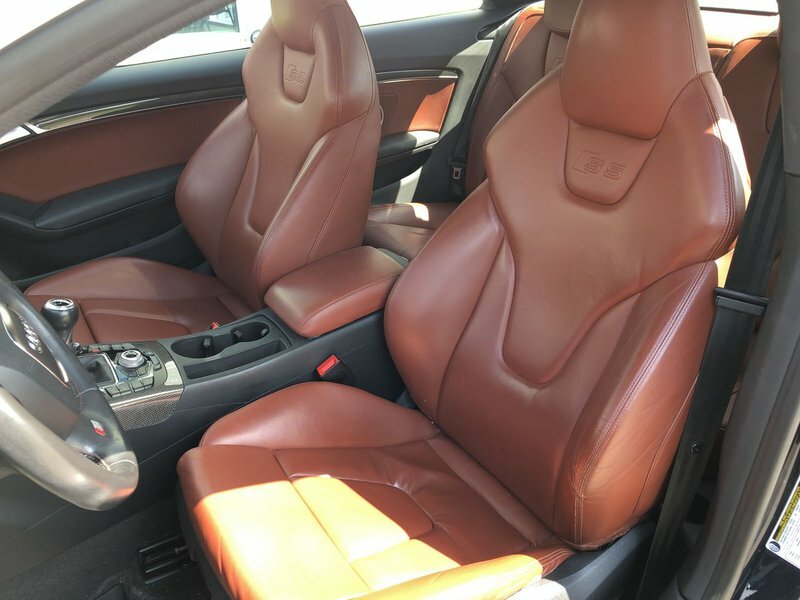 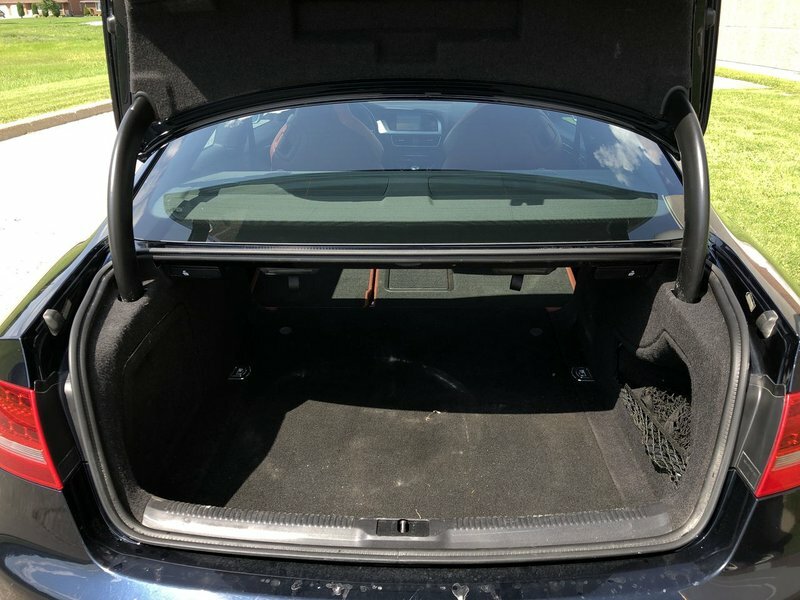 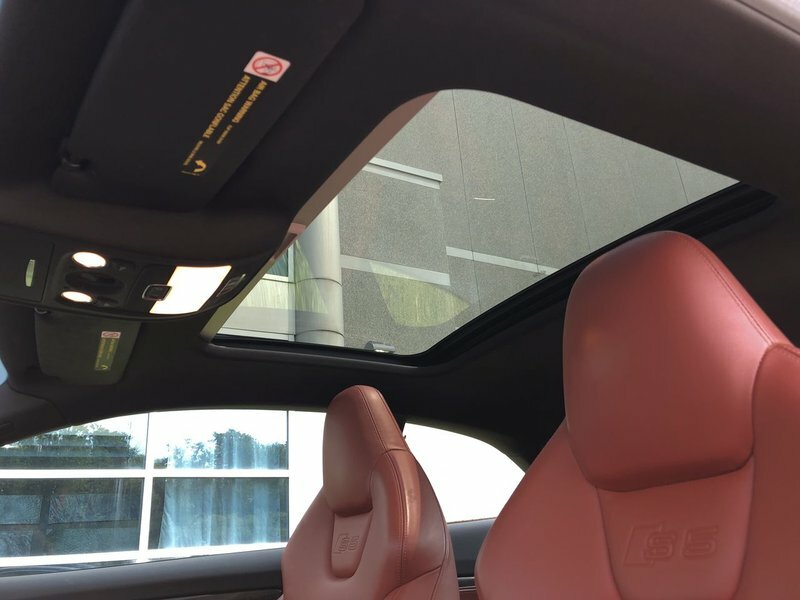 Your pulse will quicken as you step inside and nestle into the heated supple leather power seats and enjoy the ambiance provided by a large sunroof. 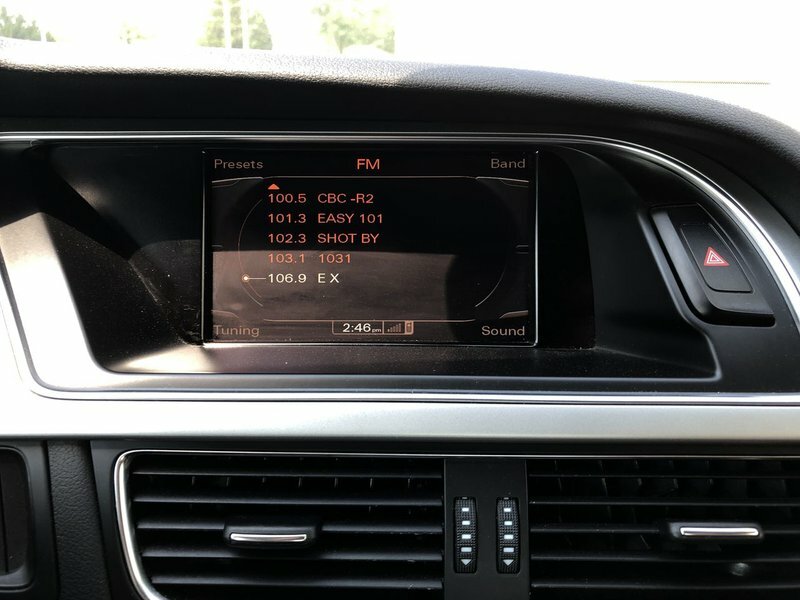 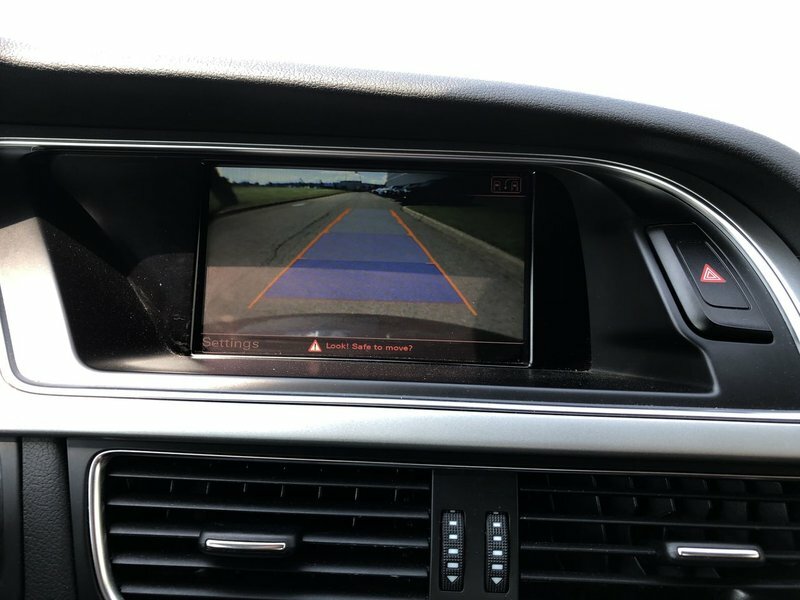 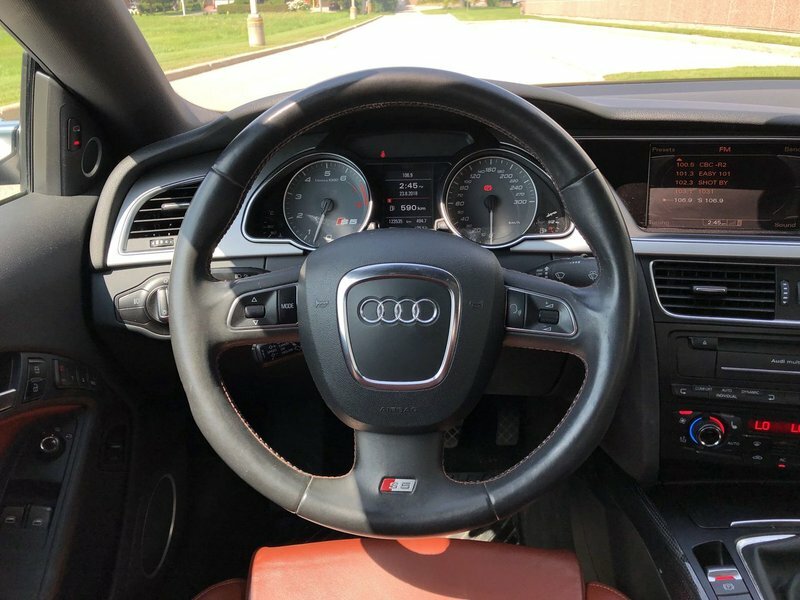 Amenities such as an easy to use navigation system, tri-zone automatic climate control, a dash-mounted Multi-Media Interface and a concert-quality sound system make every ride feel first class.